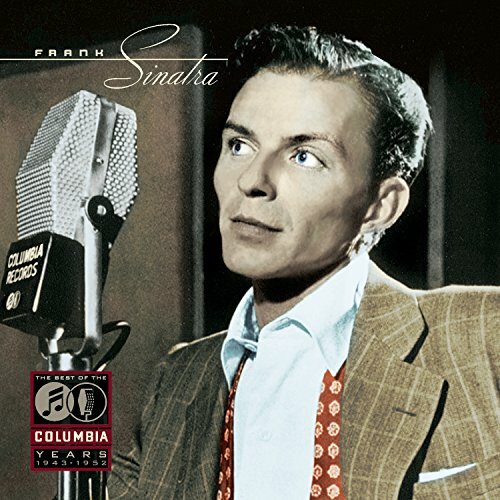 Download "Frank Sinatra - Spring Is Here" for FREE!!! Spring is here! Why doesn't my heart go dancing? Spring is here! Why isn't the waltz entrancing? Spring is here! Why doesn't the breeze delight me? Stars appear! Why doesn't the night invite me?